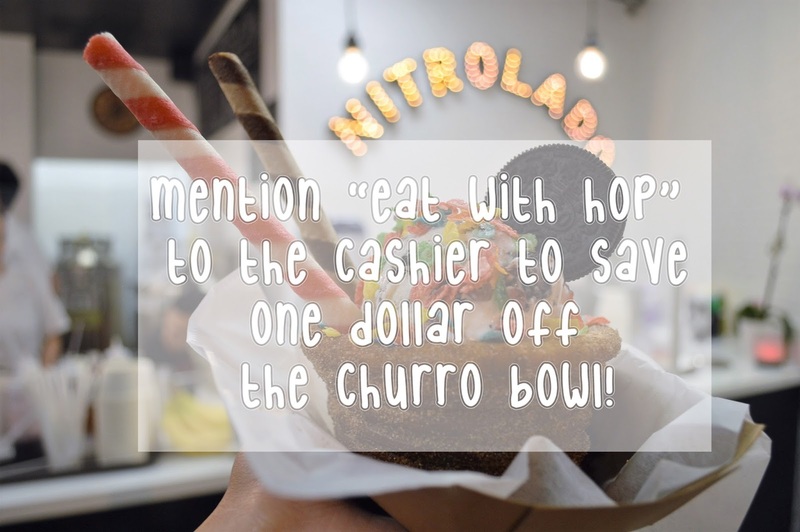 SAY "EAT WITH HOP" SENT YA TO GET $1 OFF NITROLADO'S NEW CHURRO BOWL - EAT WITH HOP! 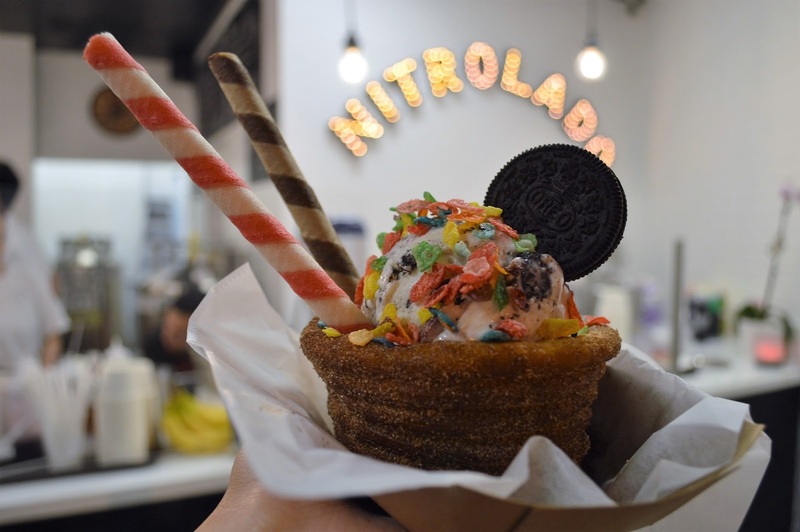 I'm teaming up with Nitrolado to give all my dessert lovers a discount on their new Churro Bowl! Just mention the "Eat With Hop" discount to the cashier for a $1 off discount on the Churro Bowl! Trust me, it's what your churro dreams are made of. *Churro bowl is only available Friday through Sunday.